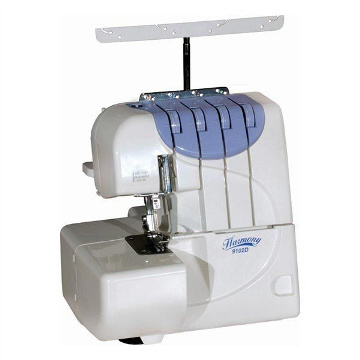 This beautiful Nina 9201D overlocker will making sewing a dream! Sew difficult fabrics effortlessly and take a fraction of the time as this overlocker is all about speed! It is packed with practical features which make it easy to use. 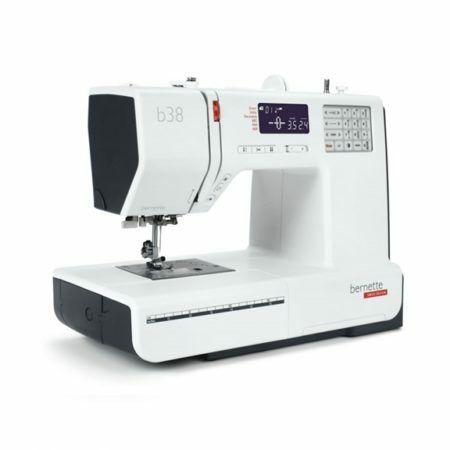 Sew delicate fabrics like silk or satin or thick fabrics like denim, it all turns out great with the Nina 9102D sewing machine. 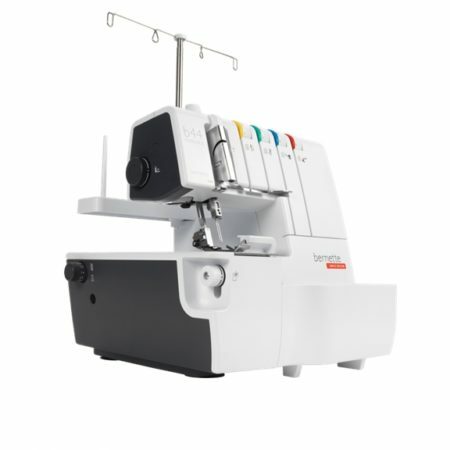 The rolled-hem lever and conveniently placed differential feed and stitch length controls. 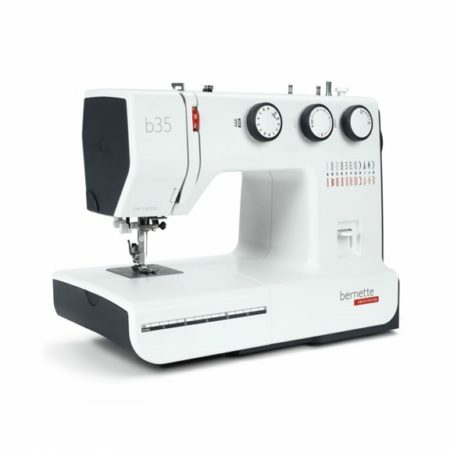 You can sew much quicker, easily and skillfully, whether you’re doing hard wearing seams on stretch and woven fabrics, decorative rolled hems or gathering.